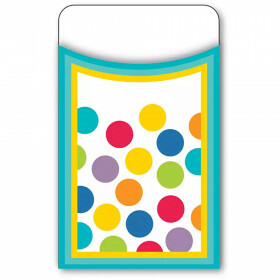 Enhance the way you organize, store, and teach with the multipurpose Celebrate Learning extra large library pockets. 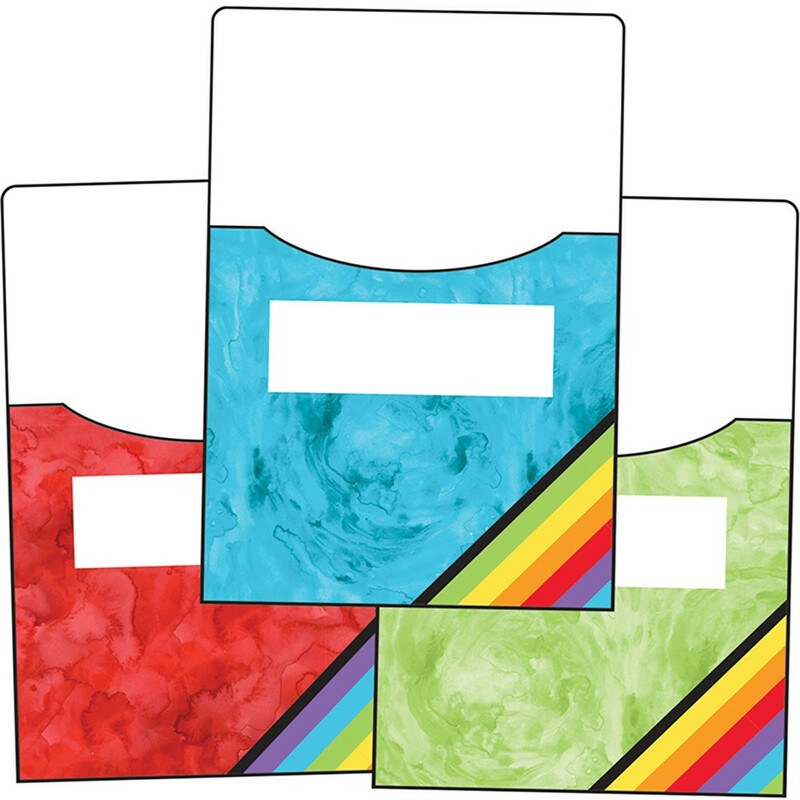 Each of the 10 library pockets measures 9" x 12" and includes two each of five watercolor designs plus a writing space for unique personalization. 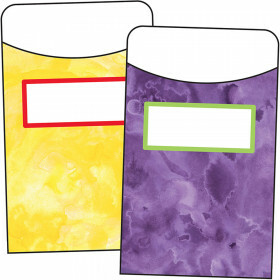 Carson-Dellosa's assorted library pockets offer an easy solution for classroom organization, interactive instruction, and classroom management. 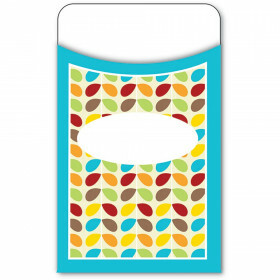 With a variety of colors and patterns, you are sure to find the perfect pockets for your classroom! Don't forget to browse other Celebrate Learning products to create a unified classroom theme. Looking for something similar? 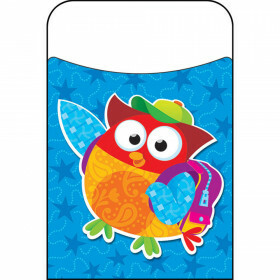 View our Library Cards or Discount Teacher Supplies sections to find more educational supplies items similar to Celebrate Learning Extra Large Library Pockets.